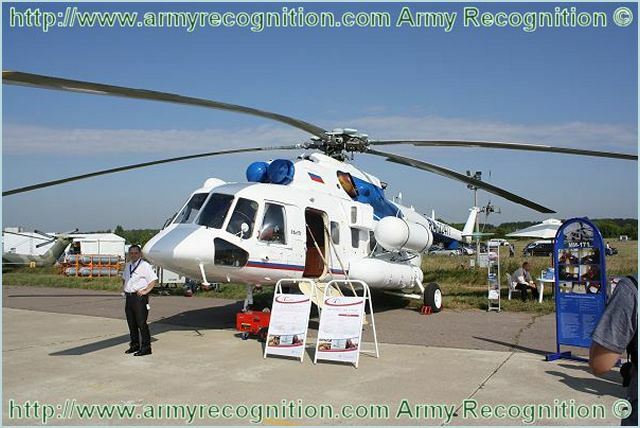 Russian Helicopters to showcase new models in South-East Asia at LIMA 2013. At LIMA 2013, Russian Helicopters will showcase models including the multi-role Mi-171A1 and the updated Mi-171A2. ASEAN countries including Malaysia, Vietnam, Indonesia, Cambodia, Laos, Myanmar, Singapore, Thailand and the Philippines are fast-growing markets for Russian helicopter manufacturers. At LIMA 2013, Russian Helicopters will showcase models including the multi-role Mi-171A1 and the updated Mi-171A2. Also on display at the exhibition will be the coaxial-rotor c, the new multi-role Ka-62 and the light Ansat. At business meetings during the exhibition, Russian Helicopters will set out a roadmap for how the Mi-171A2 and Ka-62 can be used for search-and-rescue missions by ASEAN nations as well as Japan, Canada and China. The new Ka-62 is built based on the highest standards of fuel efficiency, operational economy and safety. The Mi-8/17 series of helicopters is renowned across the planet. The Mi-171A1 is a civilian multi-role cargo and passenger helicopter that meets US FAR-29 airworthiness standards and is used in more than 110 countries. The new multi-role Mi-171A2 is a new version of the Mi-8/17 that has been updated throughout using the rich operating experience of these models around the world. The Mi-171A2 uses advanced materials and is designed using the latest aviation technologies. Russian Helicopters sees the Mi-171A2 as the highest-performance version of this illustrious series to date. The Ka-32A11BC is a multi-role variant of the KA-32A. The helicopter is unique in its capability of carrying loads on an external sling and as a “flying crane” for the erection of tall structures. The medium multi-role coaxial Ka-32A11BC is also well known among helicopter operators. This helicopter’s unique flight abilities make it ideally suited to a wide range of missions from fire-fighting and cargo transport to emergency evacuation and rescue and border patrols. The new Ka-62 is built based on the highest standards of fuel efficiency, operational economy and safety. 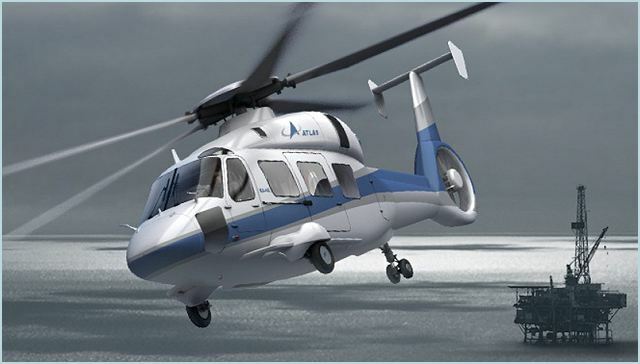 The helicopter’s first flight is planned for 2013, with certification expected in 2014. The advanced Ka-62 is seeing high levels of interest from corporate clients, such as the Brazilian company Atlas Táxi Aéreo, which has already ordered seven helicopters. 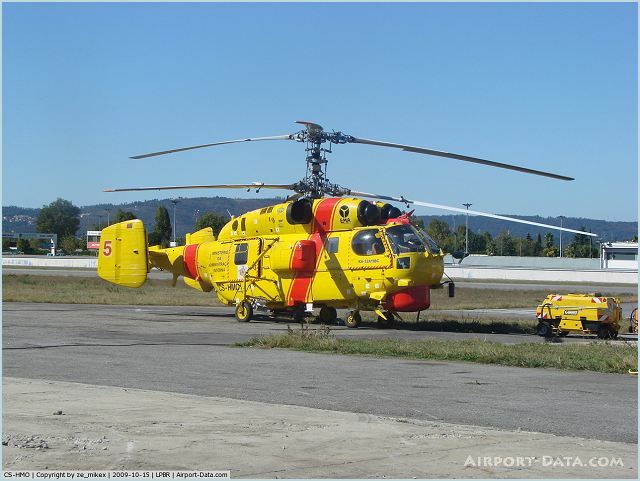 The light multi-role Ansat falls into the highly in-demand class of helicopters with lift capacity of up to 1.5 tons. The Ansat has the most spacious cabin in its class, and can be configured to carry passengers (including VIP service) and cargo, as well as for search-and rescue and medevac missions. LIMA is one of the largest aerospace exhibitions in the Asia-Pacific region, and is held every two years on the Malaysian island of Langkawi under the auspices of the Malaysian defence ministry.